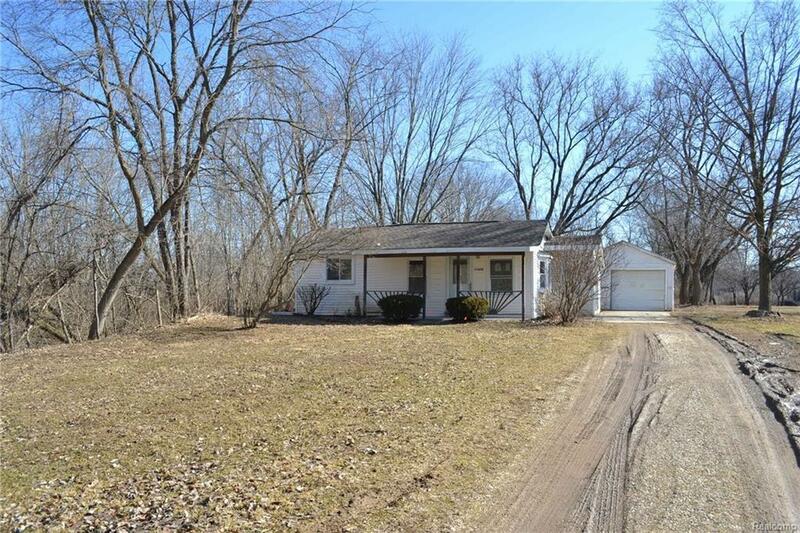 Great Value.Three Bedroom House in a nice neighborhood in Armada.Garage,No Basement. visit sageacq for more info.By ELEC BID ONLY. Sold "AS-IS" FHA Case #264-001487. Insurability code (IE).Please visit sageacq website & Hudhomestore website for more info & offer package forms. **Buyer&apos;s agent is required to be physically present for all showings.Buyer Agent to verify ALL the info.HUD homes sold as is.Eligible Bidders:All Bidders .Bid Submission Deadline: Daily at Midnight.